A true romantic at heart and a natural planner, orgainsed should be her middle name. Her calm demeanor, attention to detail and strong communication skills give her the perfect temperament as a Wedding Planner and Event Planner. Katie holds a Bachelor’s degree in Events Management from The University of Northampton and is armed with a wealth of knowledge acquired gained from years’ worth of experience within the industry. 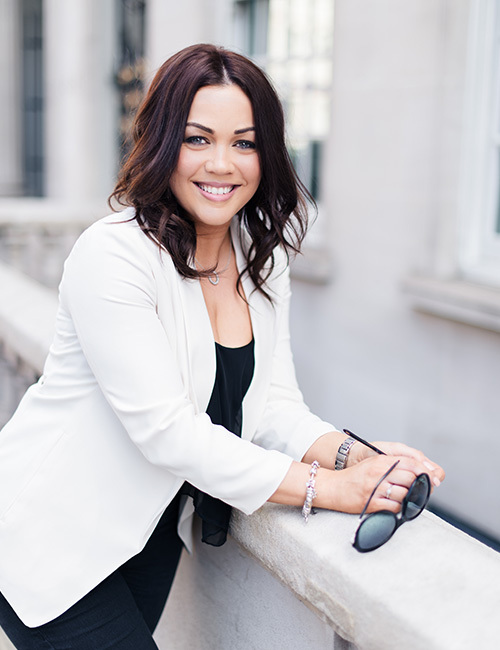 Her dream was to create a dynamic events company that offers a highly-personalised service. Having found her passion for weddings at a young age, Katie is now living that dream. Katie’s wedding planning and event planning journey has taken her far and wide in this beautiful world, and all over the UK creating beautiful and luxury weddings and events for wonderful clients. Katie feels honored to plan, design and execute some of the most precious, intimate and defining moments of people’s lives. She takes it as a blessing to work with clients who entrust her with one of the most important days of their lives. Beaming smiles from clients are testament to the experience achieved, and are a satisfying perk of the job. Katie loves people! Her clients, her extraordinarily talented team and selected suppliers – they are some of the most amazing creative geniuses. The Events Designers are proud to say that we work with the finest wedding and event suppliers in the Events Management industry. Our collaborative approach includes regular creative discussions and meetings to ensure we are all working towards the same vision and your celebration is one-of-a-kind. LIKES: Music, Stationery, To-Do Lists, Candles, Dancing, Cocktails, Endless amounts of Tea, Books, and Baking. DISLIKES: Small Dancefloors, Fussy Eaters (Katie Included) and Bad Service. INSPIRATION: Fashion, Travel, Interior Design, Positive Vibes, Thoughtfulness, Friends and Family. DREAM WEDDING: An intimate outdoor ceremony hosted at a beautiful manor house with a stunning outside pool. A super Jazz band, carefully-crafted cocktails and delicious nibbles followed by a relaxed dinner under twinkling lights and candlelight, which turns into an all-night dancing party. 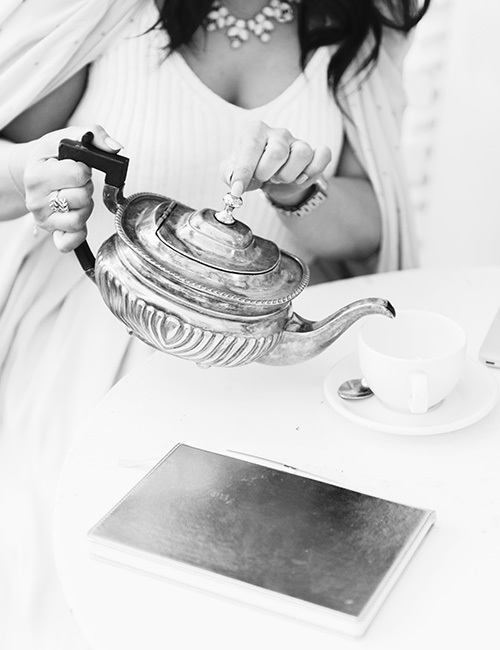 If you’re in search for a creative, stylish and extremely orgainsed wedding planner or event planner who loves to laugh and drink endless amounts of tea, please don’t hesitate to get in contact. We truly believe in creating genuine connections so if our style resonates with you then, let’s save the date!